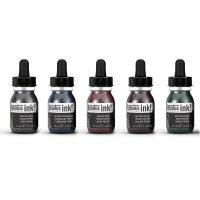 A range of extremely fluid acrylic that use super-fine pigments in a state-of-the-art acrylic emulsion. 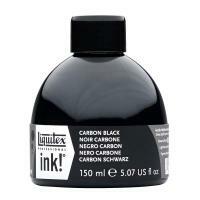 Larger 150ml bottle of Carbon Black. 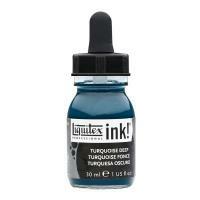 This is the first time Liquitex has introduced a color collection! These unique tones have been inspired by 2016 trends. Each color has a muted, subtle character.